I've always thought of this blog as a bit of a travel blog, but I've realised the occasional travel impressions are about all what's left of it. Living abroad proved more resourceful than the occasional travel. 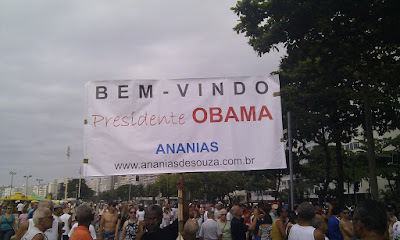 Anyway, after my latest travel to the South of Brasil + Rio de Janeiro, I'm happy to share some shots that caught my eye. 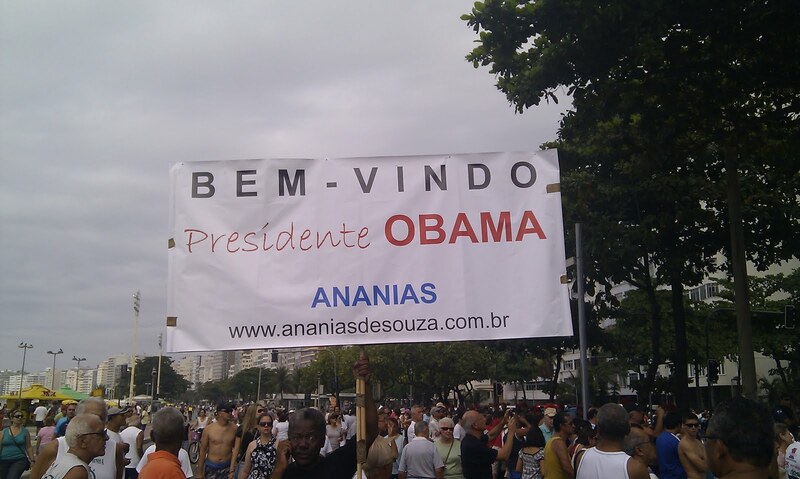 The visit of President Obama to Rio created quite a fuzz on Copacabana beach, with some half baked's spicing up the gathering.